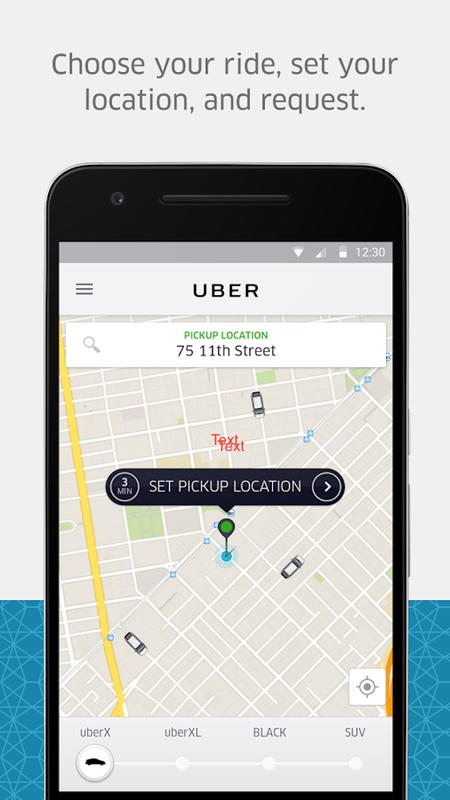 Need a ride and can't find a taxi? Join the millions of people using the latest car ride service: Uber brought to you by the team at Uber Technologies, Inc.! 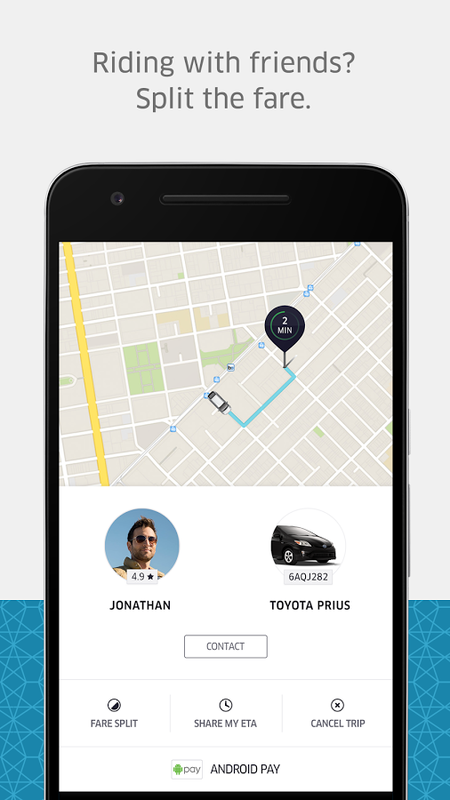 You'll be able to get a reliable ride within minutes to your destination! 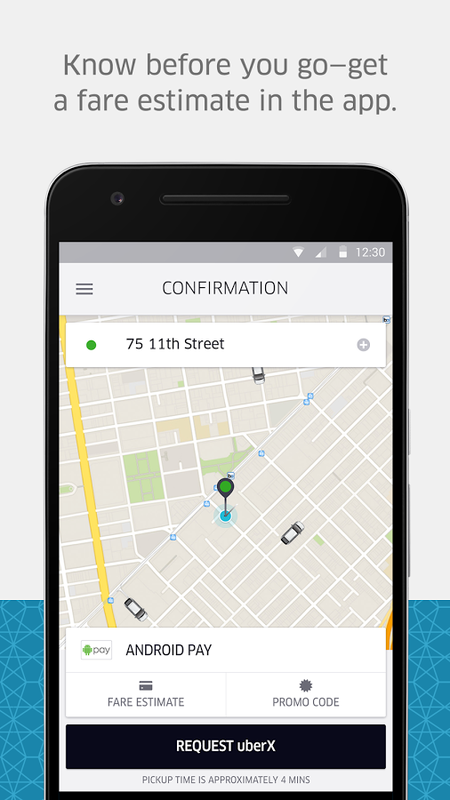 Simply download the app, setup your account and find a ride, it's that simple! And at the end of your ride if you enjoyed your driver, feel free to leave them a tip using the app. Check it out today! Also, if you're looking for a little virtual driving fun as you get a ride, check out these apps: Bike Race and Turbo Dismount!